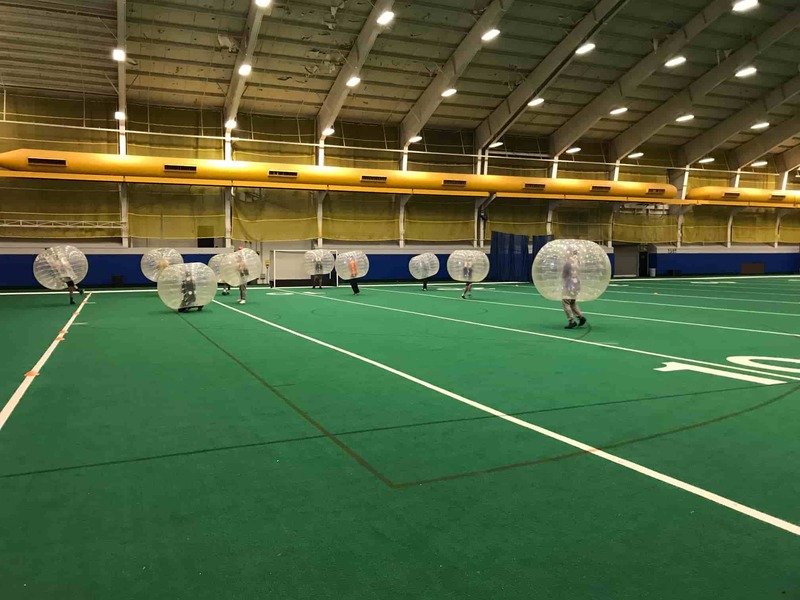 Welcome to the world of ‘Bubble Ball Soccer’! 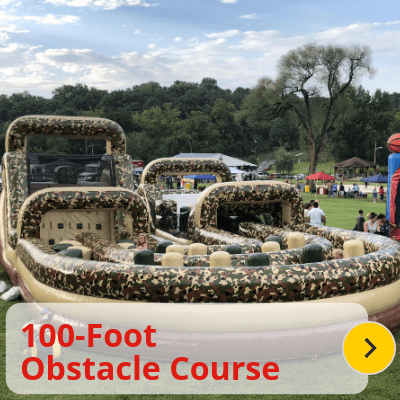 This is unlike any soccer you have played before. 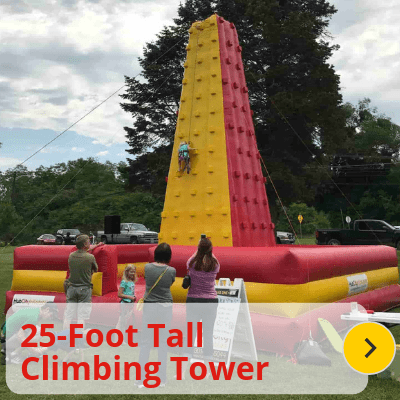 This is unlike any fun you’ve ever had. 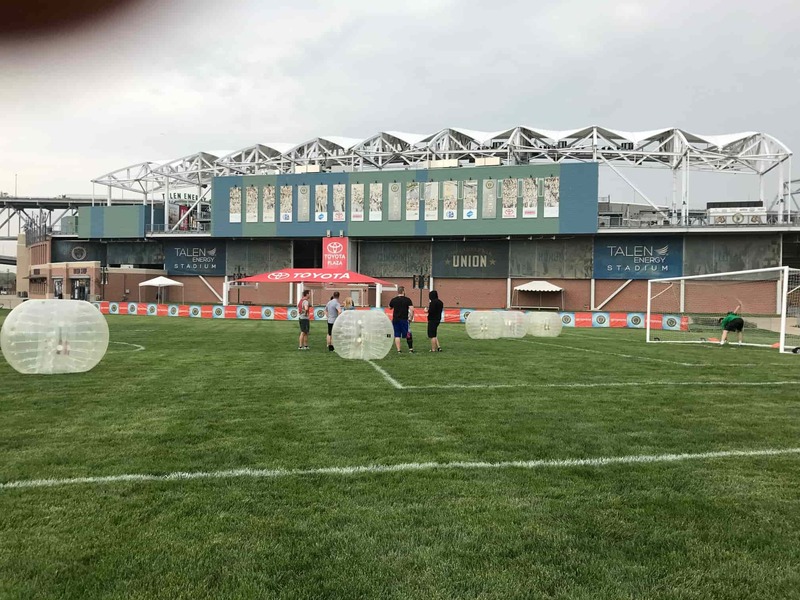 ‘Bubble Ball Soccer’ gives you an excellent opportunity to: flip your boss, blindside your co-workers, and payback a friend in a safe environment. Our advise to all players: 1) don’t stand still – 2) kick the ball low underneath the opponents bubble! 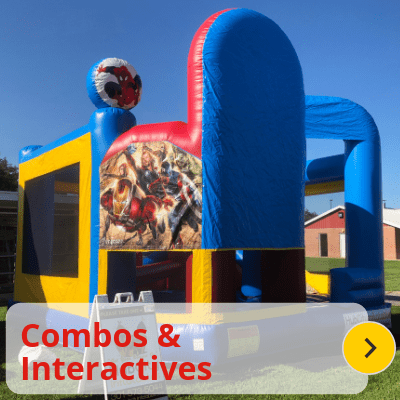 Let us know how we can help you “Get Your Bounce On” — We would love to help make your next event great. Contact Us for availability and rates! 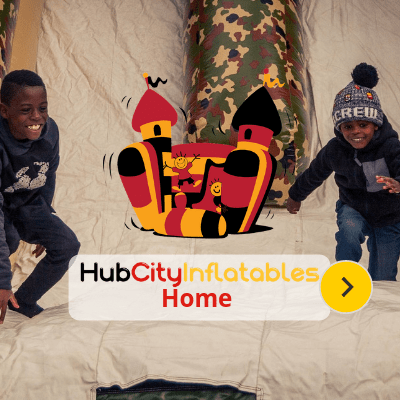 Hub City Inflatables offers Bubble Ball Soccer Packages ranging from 1HR to 5HRs with half hour increments in between. 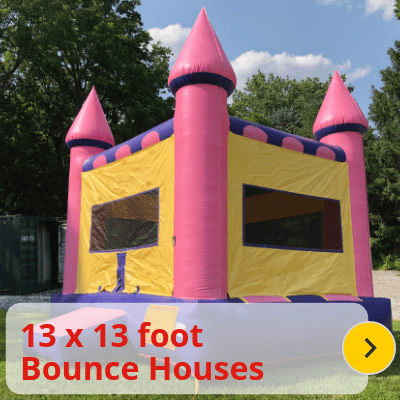 All packages include: 10 Bubble Ball Suits, 2 Goalrilla Inflatable Goals, colored pinnies, marker cones, soccer balls, and an event coordinator for the duration of the event. Custom packages are available upon request. 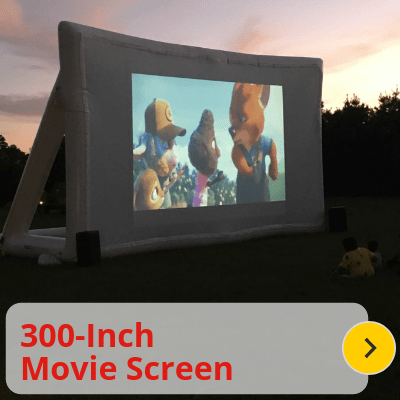 We deliver, set-up, staff, and tear down post event. This type of soccer can played indoor or outdoors. 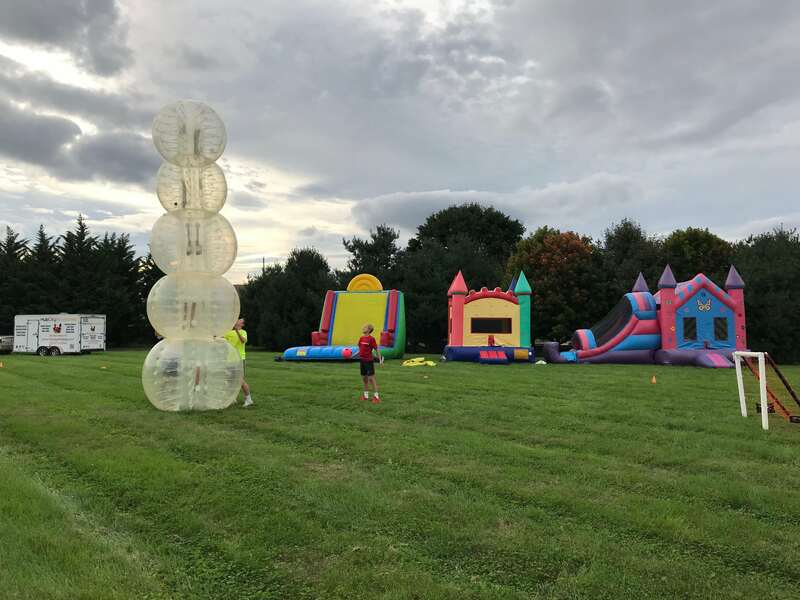 ‘Bubble Ball Soccer’ is a rain-or-shine event. 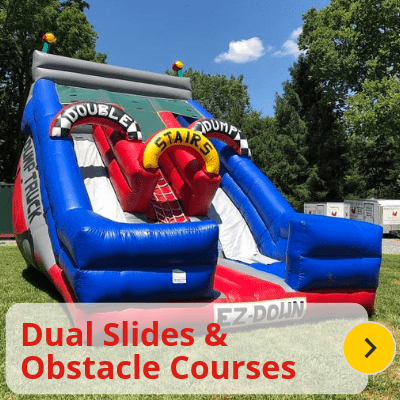 Travel fees may apply if located outside 20 minutes or 30 miles from Hagerstown, MD 21740. Suits come in 3 different size: Small (S), Medium (M), or Large (L). S: 4’6”-5’5” 150 lbs., M: 5’4”-5’11” 190 lbs., and L: 5’10”+ and up to 260 lbs. If you do not specify what sized suits you are expected to need, we will bring 10 suits in varying sizes. 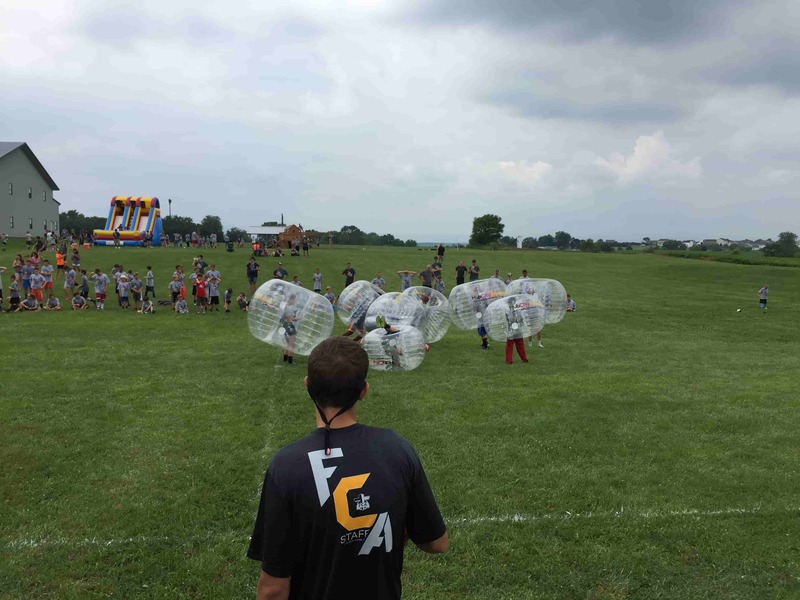 Check Out What Bubble Ball Soccer Will Look Like!